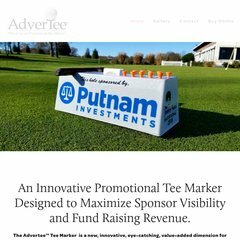 www.Advertee.net - Advertee - "The Original Tee Marker"
Its 1 nameservers are ns.advertee.net. Godaddy.com Inc (Arizona, Scottsdale) is the location of the Microsoft-IIS/6 server. It is written for PleskWin language.